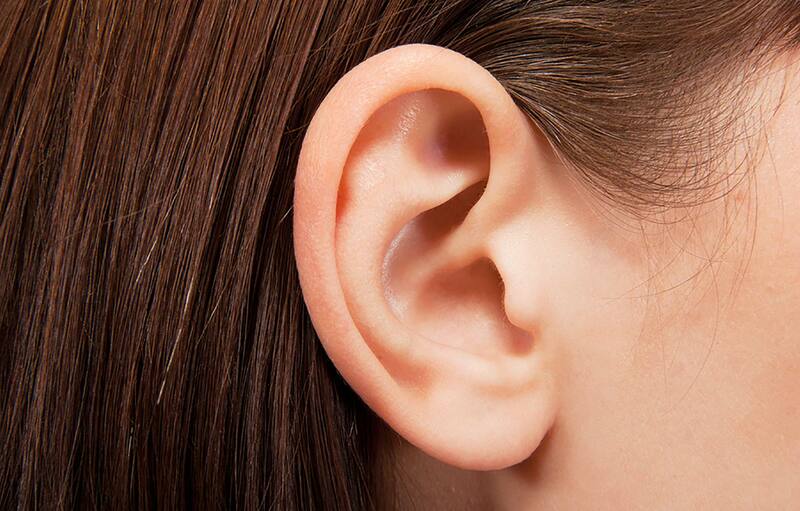 While ears may not be the focal point of a person’s face, they are important to the overall appearance. Ears frame the face and can detract from your appearance when they are over-sized, deformed or uneven. Many people are very self-conscious of their ears, trying to hide them from view due to their size, shape, injury or a congenital deformity. 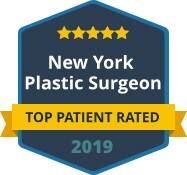 Dr. Khosh is a well known facelift surgeon and a board certified cosmetic surgeon with extensive experience in ear surgery to correct congenital deformities and ear injuries through intricate surgical procedures. The ear is a complex feature that requires a high attention to detail when undergoing cosmetic surgery. Many of the ear surgeries performed by Dr. Khosh to repair trauma or reconstruct a misshapen ear require skin grafts and sculpting the cartilage to create an aesthetically pleasing ear. 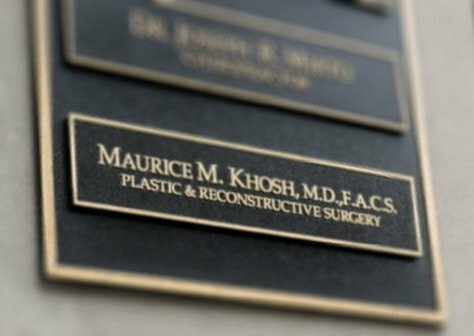 It is this attention to detail that differentiates the artistry that Dr. Khosh applies to every procedure, including ear surgeries. If you are embarrassed of your ear size, shape or deformity, you can have the ears you always wanted with the help of Dr. Khosh. There is no reason to hide your ears under a hat or beneath your hair any longer. 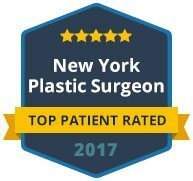 Contact us today to schedule a consultation or to learn more about the ear surgeries available under the experienced and talented hands of Dr. Khosh.